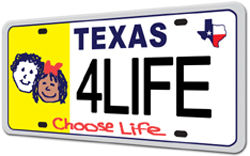 The Choose Life License plate bill, HB 109 (Larry Phillips, Sherman-R) now has the support of 81 of the 150 Texas House members. 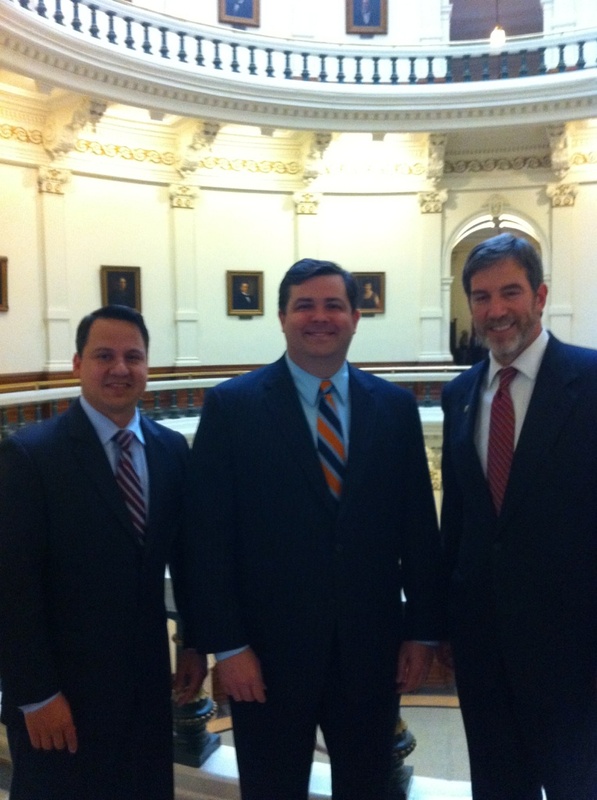 Rep. Larry Phillips has been extremely successful at gaining support for this pro-life legislation. Sen. John Carona is our Senate author, SB 1098. As you’ll recall, Free Market Foundation is one of the main groups working closely with Rep. Phillips to help pass this important legislation. We are working with Alison Morales, who has an incredible personal story of adoption as an alternative to abortion. Click here for more information and to see Gov. Perry’s support of this bill <http://freemarketblog.wordpress.com/2008/12/22/free-market-at-governor%e2%80%99s-press-conference-for-pro-life-bill/ Stay tuned for updates on this bill as the next step is a hearing before the House Transportation Committee.